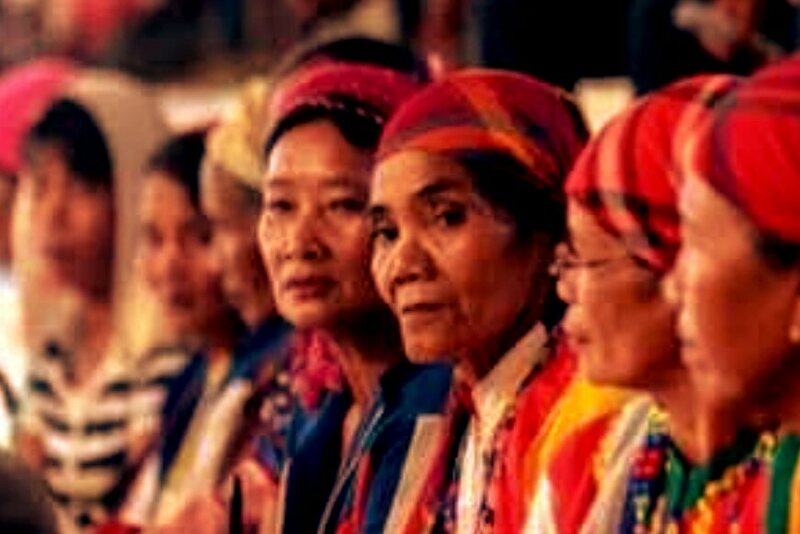 Apparently, there's not much awareness on the plight of the Lumads. Heneral Luna and AlDub became a hit because the Philippine media, especially the social media, make it a trend. With the case of Heneral Luna, there's a group of big and scholastic people in our Philippine media who made a call to promote the film. The plight of the Lumads should be headlining the local news but it's not. The fact that the most popular TV network treat it like the usual hit and run or homicide incident because the Philippine military was involved and the President himself gave the go signal for Oplan Bayanihan same as in the Mamasapano "mission" being the Chief of State kept the majority of Filipinos, who are relying on our Philippine media for news, in the dark about the plight of the Lumads. SAF44's case got highlighted because there's much indignation in the higher stratum of our society. See, if people like the Senate committee, PNP heads made a clamor out of it, it'll be all over the news and people will know about it and its importance. Otherwise, our media are like remote-controlled devices, creating news dictated to them instead of simply showing what's real and happening. Just like with the online petitions, without the petition reaching about 10K signatures, the Philippine media won't even find it newsworthy. And while social media should have been a more powerful tool than our TV and radio now in bringing social awareness and demanding action and change in our government as almost 45M+ Filipinos are internet users and spend about 50hrs a week online, most of these internet users use the social media platform for entertainment and socializing purposes.